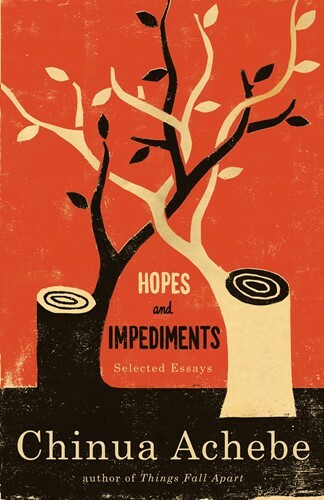 One of the most provocative and original voices in contemporary literature, Chinua Achebe here considers the place of literature and art in our society in a collection of essays spanning his best writing and lectures from the last twenty-three years. For Achebe, overcoming goes hand in hand with eradicating the destructive effects of racism and injustice in Western society. He reveals the impediments that still stand in the way of open, equal dialogue between Africans and Europeans, between blacks and whites, but also instills us with hope that they will soon be overcome. From the Trade Paperback edition.